My Very First Blog: What's The 8th Picture In Your 8th Folder? This must be a week of tags for me! I have just done a tag in my previous post and I am doing another one today! No, I have not fallen in love with tags. That's ridiculous! But I just got to do this one while I am still in the mood for tags. Cos this moment will not last forever. Haha! Thanks (or should it be no thanks?) to Mariuca for tagging me! So this is the 8th photo I found in my 8th photo folder. It is a photo of the dragonfruit milk ice which I ate at FBI early this year. No, not the Federal Bureau Of Investigation! Haha! 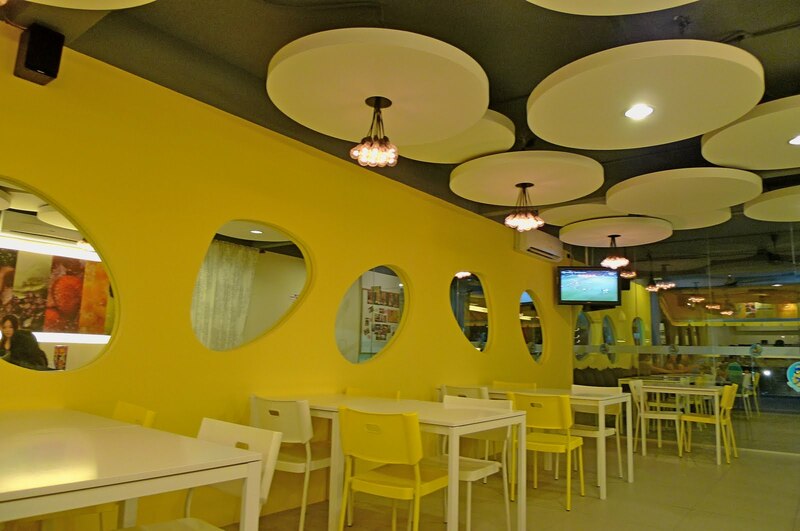 FBI is a dessert cafe located in SS15, Subang Jaya. It's just a few shoplots away from the more famous Snowflake opposite Asia Cafe car park. FBI actually stands for Food, Beverage, Ice. It serves mainly shaved ice, ice blended and juices. 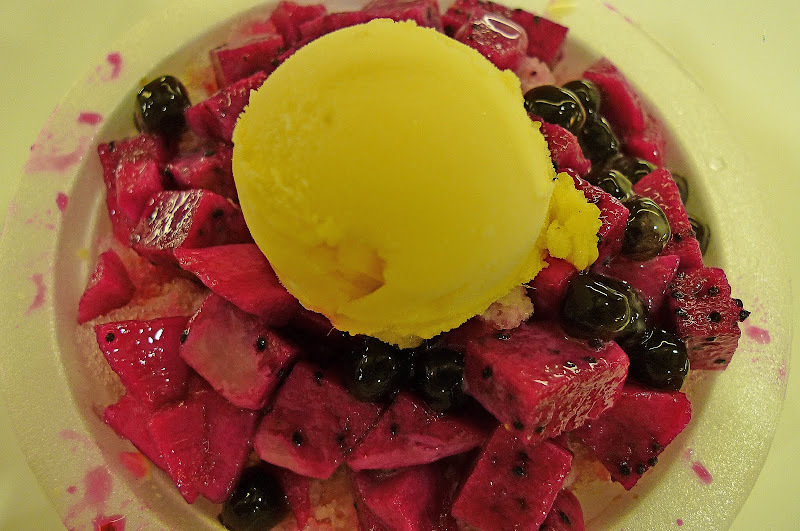 What you see above are fresh pieces of dragonfruit on shaved ice topped with a scoop of corn flavoured ice cream. Simply refreshing! This is the cafe's logo. Pretty cute, yes? And a shot of the interior from where I sat. Yes, there's TV with Astro. Free wifi are also provided so you can enjoy your desserts while surfing the net! By the way, the cafe looks empty because it was almost closing time. 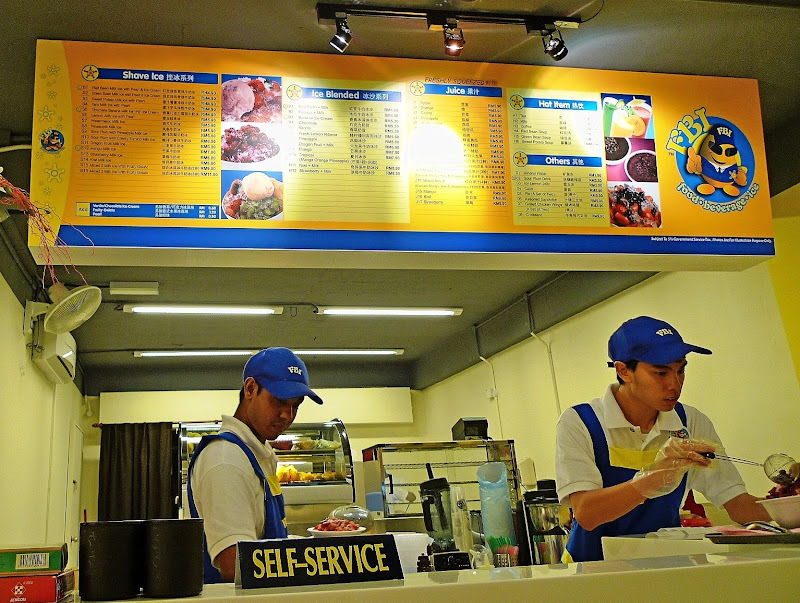 It's self service here but I found the waiters very friendly. I don't quite remember how much that dragonfruit milk ice cost me, but I think it's around RM8 not including taxes. Not a bad place to chillax but I doubt I will want to drive all the way to Subang just for this! Of course, if someone drives me there, that will be a different story. Haha! *drooling* the dragonfruit milk ice looks so delicious!! opposite Asia Cafe car park? sometimes we lepak @ Asia Cafe but i've never seen this cafe before..
lol! cham let me do it later kay??? Oh so you sometimes lepak at Asia Cafe? This cafe is just a few doors away from Snowflake, on the 1st floor, I think. manglish, no I am not addicted to tags! bluedreamer27, haha looking forward to your 2 tags! I am in the mood for tags but definitely not addicted to it! Go and get the paid version of Photobucket - it's good and not costly! RM8 is not a bad deal because the fruit is not cheap. another tagged posts?? you have nothing more to write about?? haha..
Tag you're IT. ^_^ Seems that you are being tagged left and right. That reminds me of my two pending tags. One from you and one from my good friend. I will be doing those tags soon. Hope you are fine my friend. Hope that you have more tags to come. I haven't been to FBI though. Look so deli! lol I almost forgot abt tagging u edi Panda! he he! Wah so cool ur 8th pic is foodie! but the folder is zero... how? hehe looks like you have so much food photos foong! Just got back. Will need time to work on the tag post. 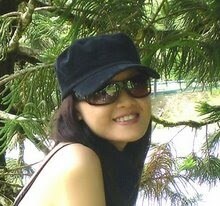 Hi foongpc! Missed coming here. That dragonfruit milk ice looks really mouth watering! Thanks for the details.You were lucky to have this as your 8th pic.Nice and pretty pic to post.The cafe looks damn good.The interiors have been done up really well. i've been tagged by Mariuca and Tekkaus too but i just don't have space for tags.